All of this along with hundreds of other insights. 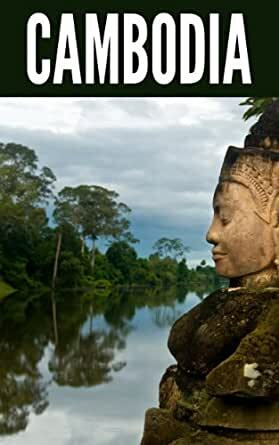 All told you'll get the painstakingly researched answers to over 200 questions about country, culture, life, and business in Cambodia. If you're looking to do business in Cambodia you won't find a more complete, up-to-date, guide. 5.0 out of 5 starsIf you have, or are considering a business in Cambodia - you need this book. Really. As someone who made a substantial investment in Cambodia in 2010, this book is amazing. It may not have ALL the answers, but it will save you countless hours of research and the pain (financial and otherwise) of self-inflicted errors. Even with a decent set of relationships, I got plenty out of this, and am studying it ahead of a trip to Cambodia in October 2014. I wish this book had been available four years ago. My absolute highest recommendation.